ReclineSure? 9-position Leveling System adjusts with one hand. RideRight? bubble levels indicate correct seat angle. 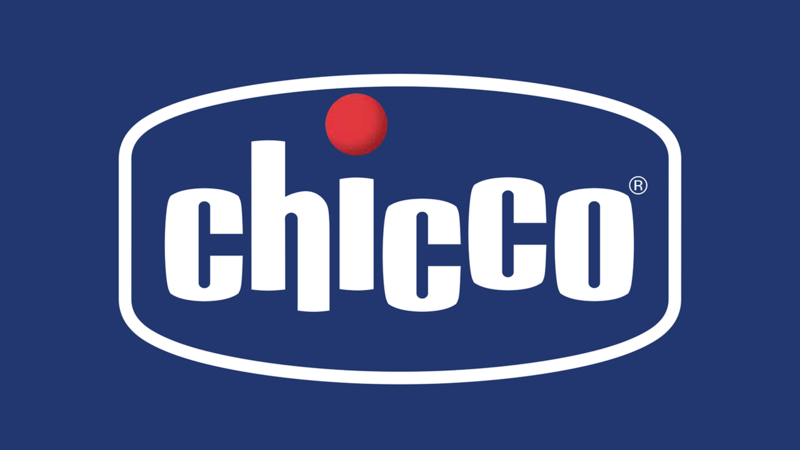 SuperCinch? LATCH tightener with force-multiplying technology helps achieve a tight and secure fit. 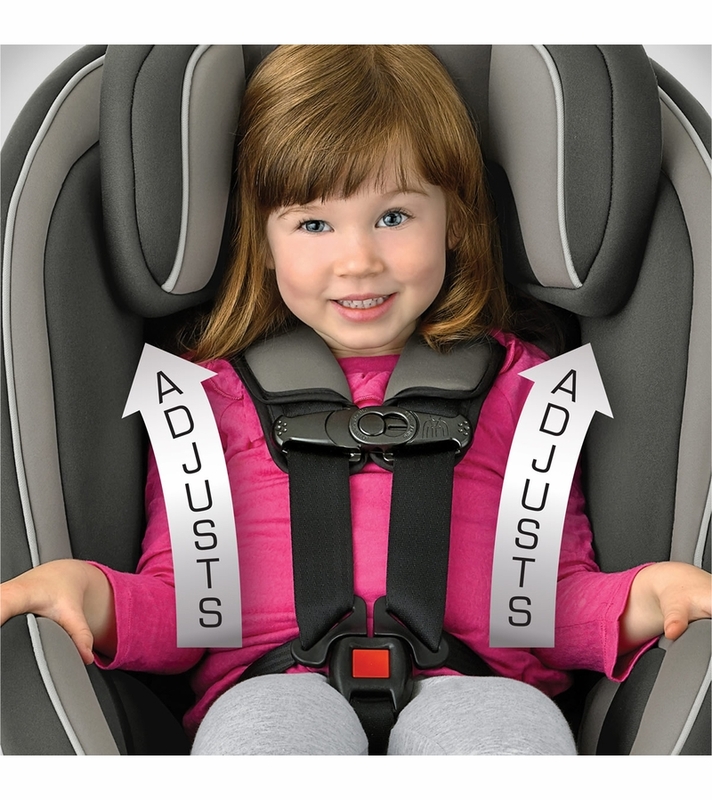 Adjustability means fit-ability as your child grows from rear-facing to forward-facing. 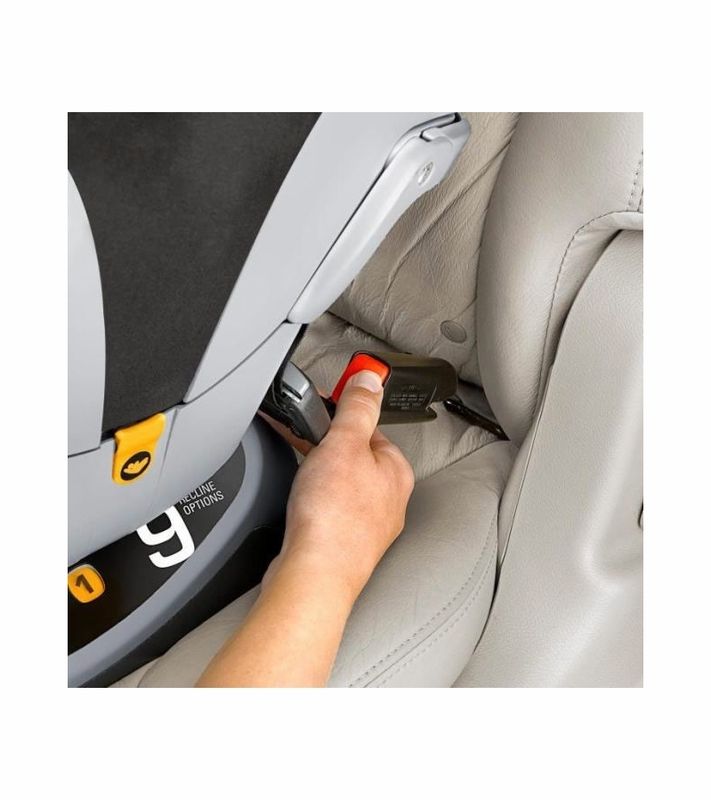 Engineered with innovative safety and convenience features, the NextFit is the easiest convertible car seat to install accurately and securely. The exclusive ReclineSure? 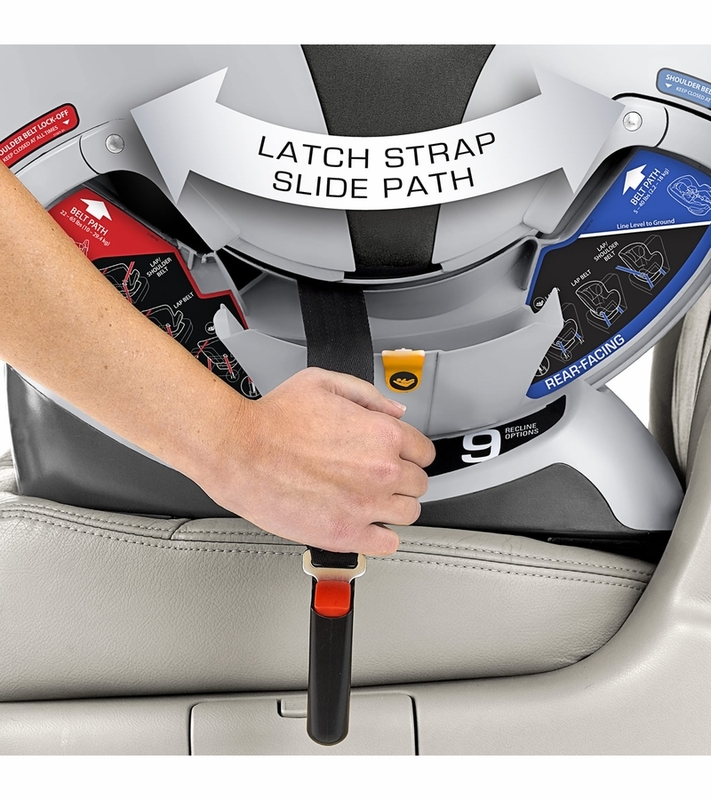 9-position Leveling System provides the most recline options to accommodate a wide range of vehicles, and the SuperCinch? 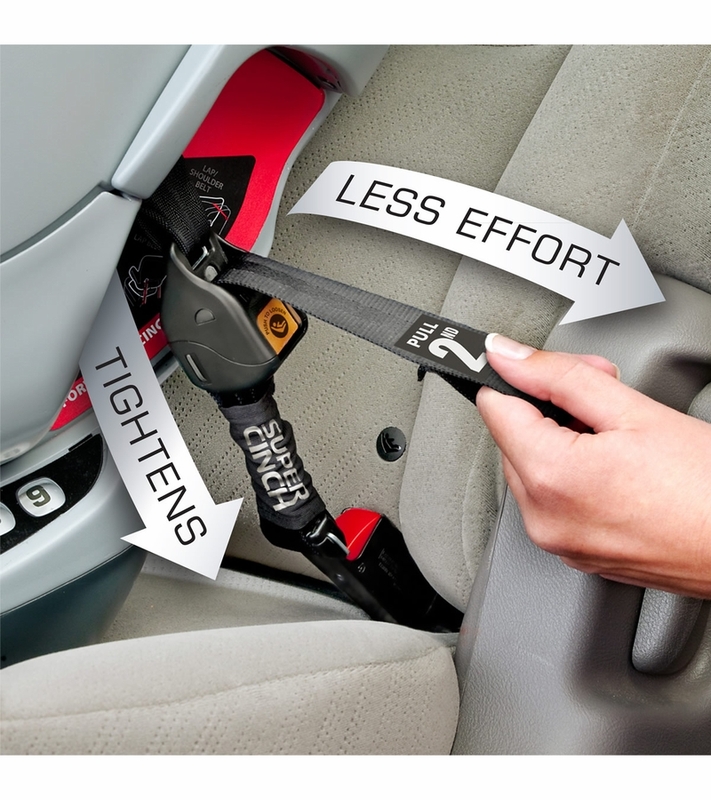 LATCH tightener uses force-multiplying technology to help achieve a SUPER tight and secure vehicle fit with a fraction of the effort! Just like the KeyFit?, two RideRight? 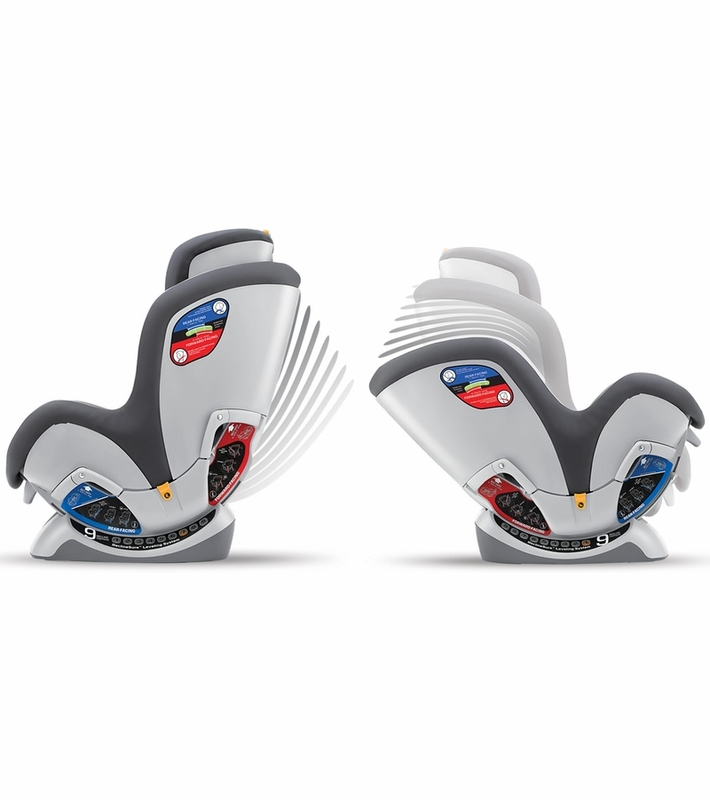 bubble levels accurately indicate correct seat angle in both rear-facing and forward-facing modes. And, when you?re ready to move to forward-facing, an integrated slide path makes it easy to re-position the LATCH strap without re-threading! 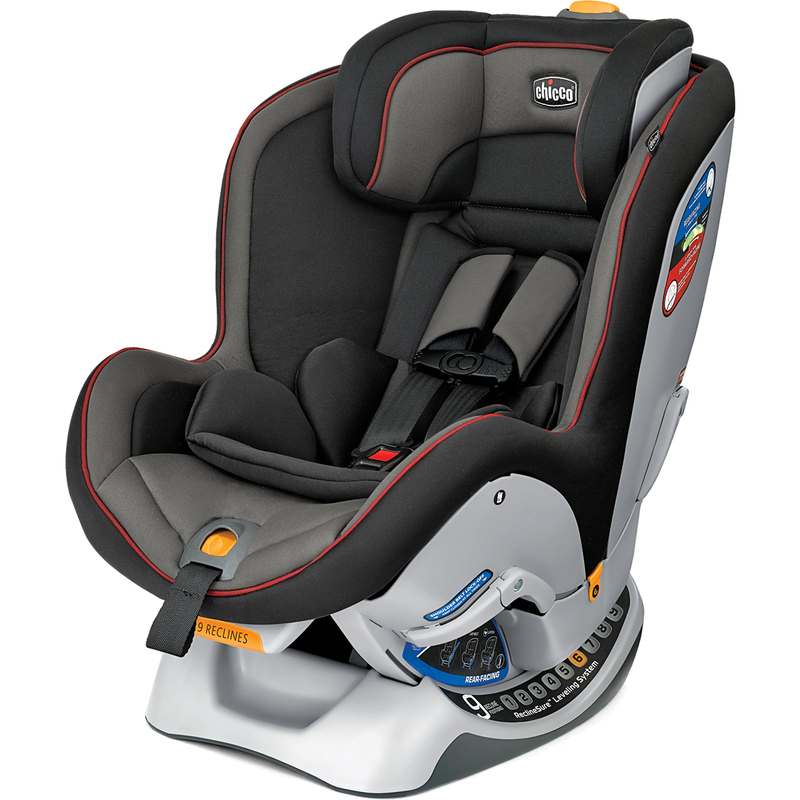 Other features include a removable infant insert for smaller babies, 5-point harness with 2-position chest clip, 6-position headrest with integrated harness adjustment, built-in belt lock-offs for installation with vehicle belt, machine-washable seat pad, and removable cup holder for use on either side of the seat. Exclusive SuperCinch? LATCH Tightener uses force-multiplying technology to help achieve a tight and secure fit with a fraction of the effort! First of all, this is not just any car seat, it�€™s big, it�€™s build very well, locks in place very easy, plus this Nana feels very safe having her in this seat. We have a Buick van and it fits very well on the seat, and it doesn�€™t move 1/4 of an inch. 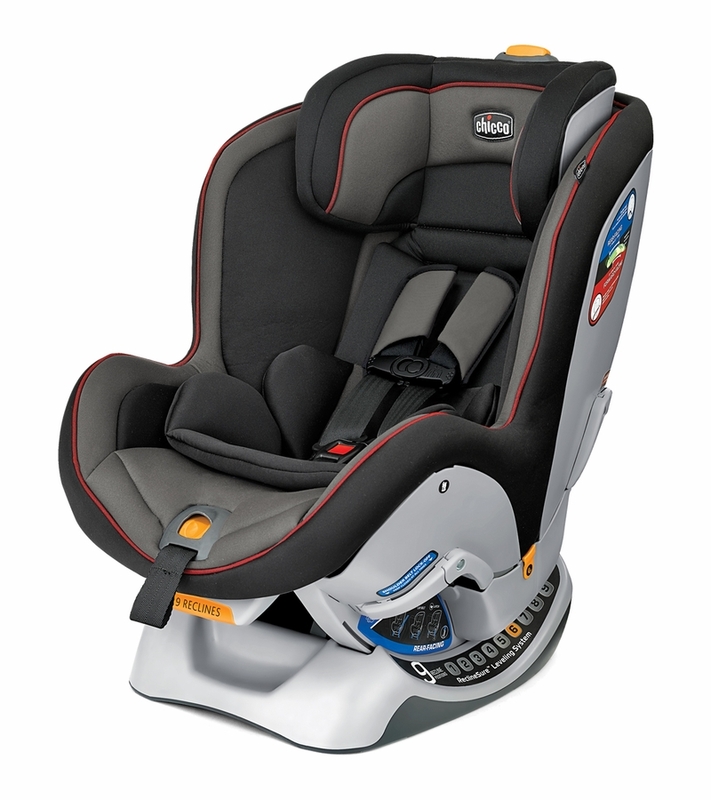 If you have the space this is the car seat you need to get. Super comfortable for my daughter + easy to install. We got this for my husbands truck and it�€™s perfect!